Planting seasonally, in garden beds and containers (urns or planters), is an easy and relatively inexpensive step towards beautifying your property. 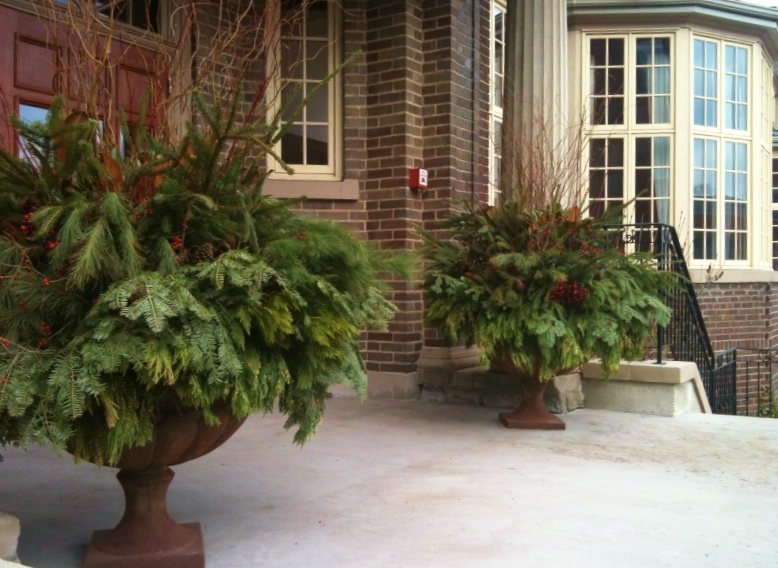 Containers, planted four times per year, in early spring, late spring, fall and winter can accent a front entrance, brighten a small space, or express holiday wishes. 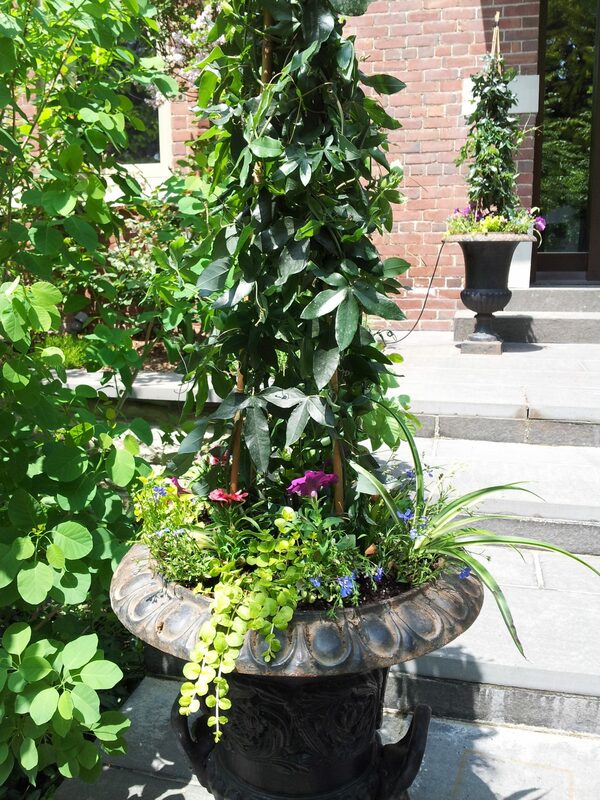 Urn arrangements are planted with a mix of seasonal flowers, bulbs and foliage plants and accented with twigs and seasonal decorations. Different types of long blooming annuals planted in garden beds in early spring, late spring and early fall can brighten an entryway, or create interest in a large expanse of lawn or in front of an existing shrub border. Annuals can be mixed with existing perennials, shrubs and evergreens to enhance a garden. By nature, annuals are longer blooming than perennials or flowering shrubs, however, they do only last for one season. 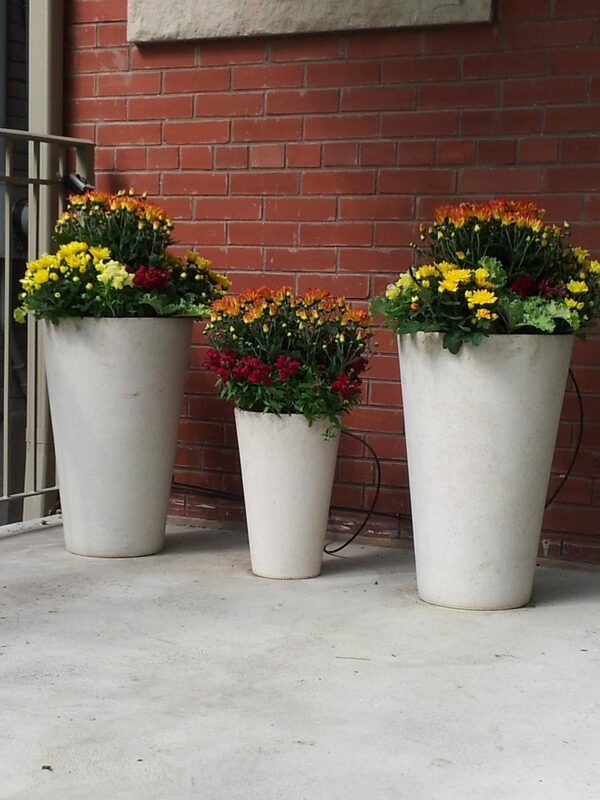 At Landcare, we offer urn arrangements and annual planting to all our Commercial and Residential maintenance clients. Your colour preferences and budget are taken into consideration. We will add high quality container soil to containers to ensure arrangements will get the necessary nutrients from the soil to grow lush and beautiful. 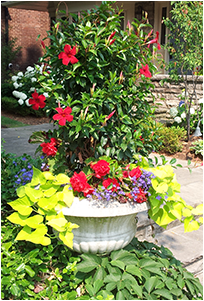 We even offer specialized fertilization programs to promote growth of urn arrangements and annual planting displays. Our Urn and Annual Specialist will create urn arrangements and annual planting schemes that deliver the effect you are looking for.